As this was our last week on our extreme Earth topic Year 5 enjoyed some practical activities related to different weather events. First up, the Volcano. 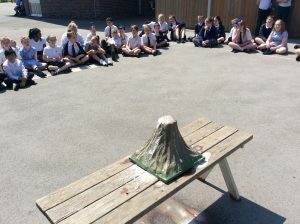 Miss Zadeh had painted a Volcano model and she added different elements to it to create a chemical reaction. This made the volcano erupt! 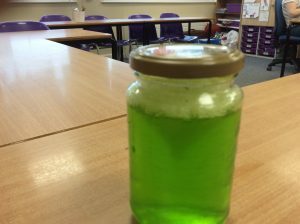 Then, back in class, we handed out all the jam jars that the children had brought in. By adding washing up liquid and food colouring to water, we made the perfect envvironment to create a tornado! By shaking the jars in a circular motion – a ornado formed in the middle! 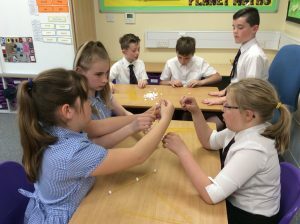 Finally, we had a go at building earthquake-proof structures with marshmallows and spaghetti. We found that the best way to ensure that the building remained standing was tp have a wide base and lots of support layers. 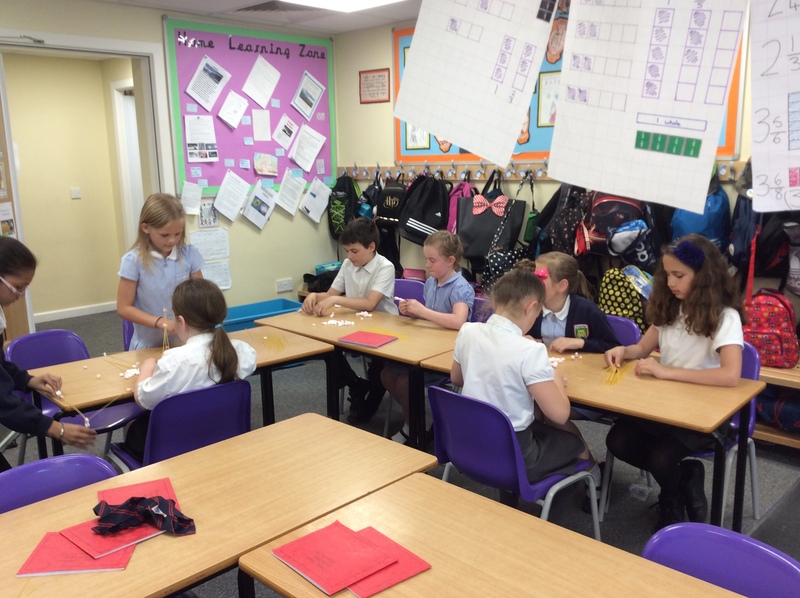 Another fun afternoon in Year 5!